Our Eco range is both elegantly stylish and has a futuristic design. 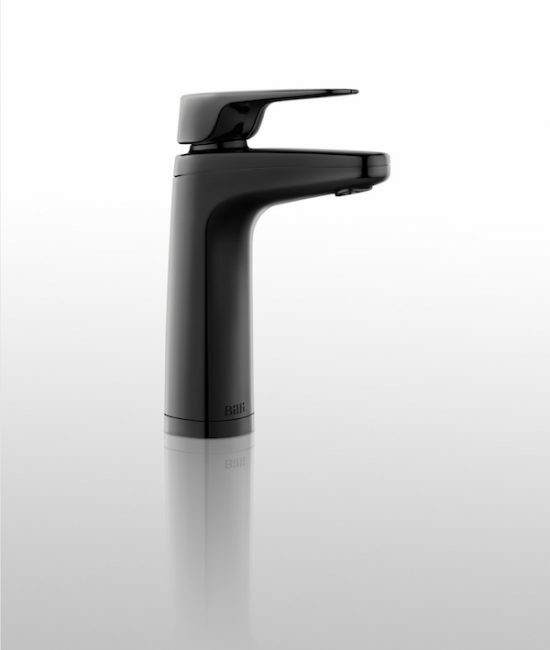 This range comes with cutting -edge technology that meets green building requirements and ergonomic design essentials. The Billi Eco is the smarter, safer and more convenient way of drinking water. 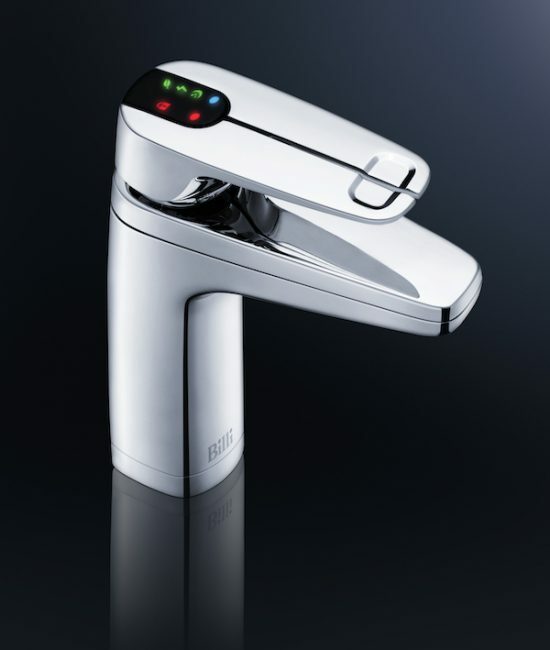 The Billi Eco system offers boiling and refreshingly chilled drinking water. This is perfect for small offices or high-end residential application. 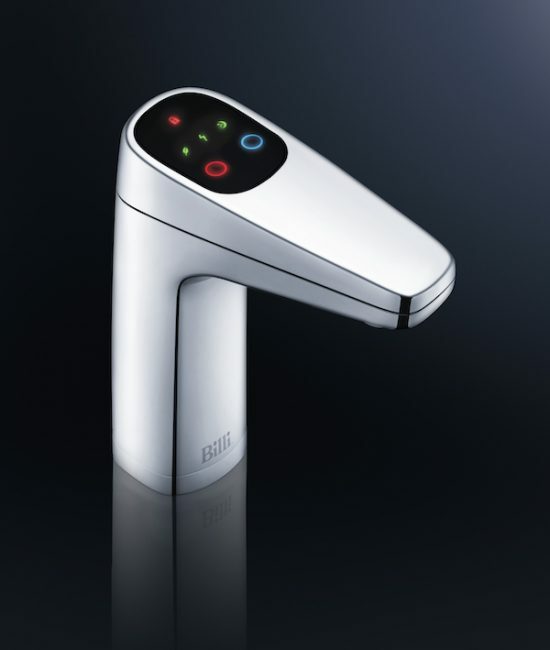 They come as standard with the chrome XL lever tap and are disability friendly. Most of our boiling and chilled water dispensers include a safety switch. It comes with a red lock icon which shows when the safety switch is activated. All you have to do is press the switch to release the lock and allow full use of boiling water. If the system is on for more than 8 seconds, safety mode will kick in. This option has an electronic control for boiling water. The flow of the water is slower than usual which eliminates splashing as the water enters the cup. We all know space can sometimes be a problem. The Billi Eco, offers the ultimate space saving as they are designed to be half the size of comparative under counter products. This gives you the opportunity to make use of the available space. They are only 180mm wide. We aim to stay at the top of modern styles. We have a new range of dispensers which are suitable for both boiling and chilled systems. We aim to provide our customers with sophisticated, advanced technology which is accompanied with easy installation and energy saving qualities. This filtration ensures that threatening pollutants and impurities such as sediment, chemicals, heavy metals and pesticides are taken out of the water. This process is sure to leave you with refreshingly clean water. These details can be found at the bottom of the page by scrolling down. Alternatively, you are able to view the product data sheet. The chilled water temperature can be adjusted between 6 - 15 degrees Celsius to suit the application & users taste. The boiling water temperature is adjustable but leaves our factory set at 98.5 degrees C - for brewing the perfect cup of tea. Compact, efficient and good value, the Eco is only 180mm wide. It is designed to maximise available cabinet space without sacrificing performance. The Eco incorporates Eco-Intelligence, a trademarked technology. This has a self-learning timer which monitors daily usage patterns allowing the unit to operate when required. It even recognizes evening and weekend changes to its routine. Following a period of not being used, the system can be programmed to automatically go onto standby, which increases its energy efficiency. 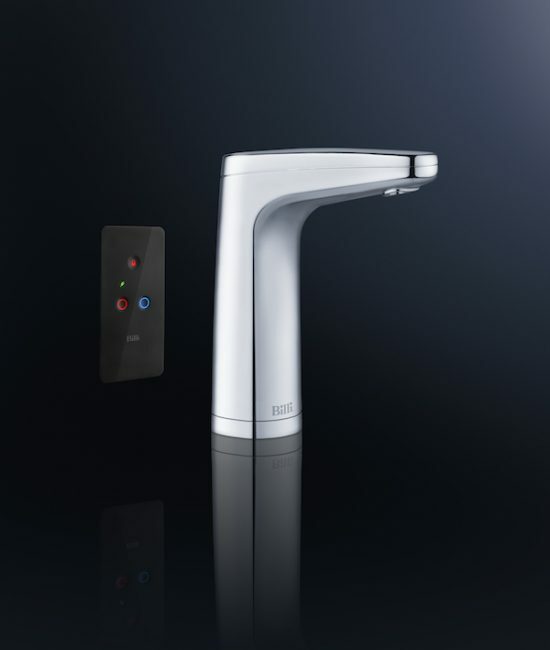 The stylish X series taps, all of which can be used with the Eco, have a safety lock that can be set to prevent users from dispensing near-boiling water inadvertently.